In recent years, economists have attempted to explain the factors responsible for rising levels of obesity during the past decades, not only in the United States but also in many developing countries. 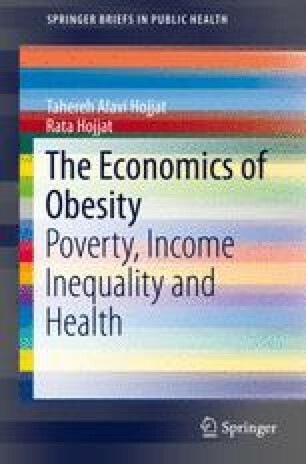 This chapter considers an economic perspective on obesity. We explore economic perspectives to understand better why there are more overweight and obese people since the mid-1980s and why the lower social and income classes are more obese on the average. The purpose of this chapter is to develop an alternative socioeconomic model of obesity based more on behavioral economics concepts and on an alternative to the conventional health-science wisdom.